Recent milestone reached thanks to sales in Japan for Pokemon UltraSun and UltraMoon. Nintendo recently released Pokemon UltraSun and UltraMoon, the revised and expanded versions of last year’s Pokemon Sun and Moon. They sold 1.2 million units within three days in Japan and though that’s lower than last year’s games, the series as a whole is on a high. According to Famitsu, The Pokemon Company recently announced that total shipments and download sales for the franchise have crossed 300 million units worldwide, aided by the number of copies that UltraSun and UltraMoon shipped. With 76 Pokemon games in total from February 1996 to November 2017, that’s a pretty strong testament to the series’ popularity after more than two decades. 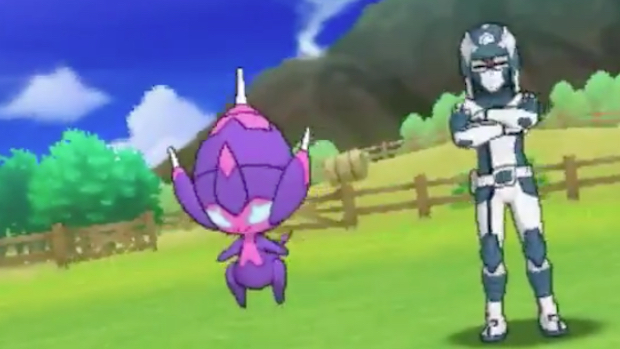 To their credit, Pokemon UltraSun and UltraMoon have reviewed pretty well with critics. In our official review, we praised the more coherent story, the challenging boss battles against Totem Pokemon and how enjoyable Trials were in addition to all the new features. Game Freak is also currently busy on a new Pokemon game for the Nintendo Switch so stay tuned for more information on that in the coming months.